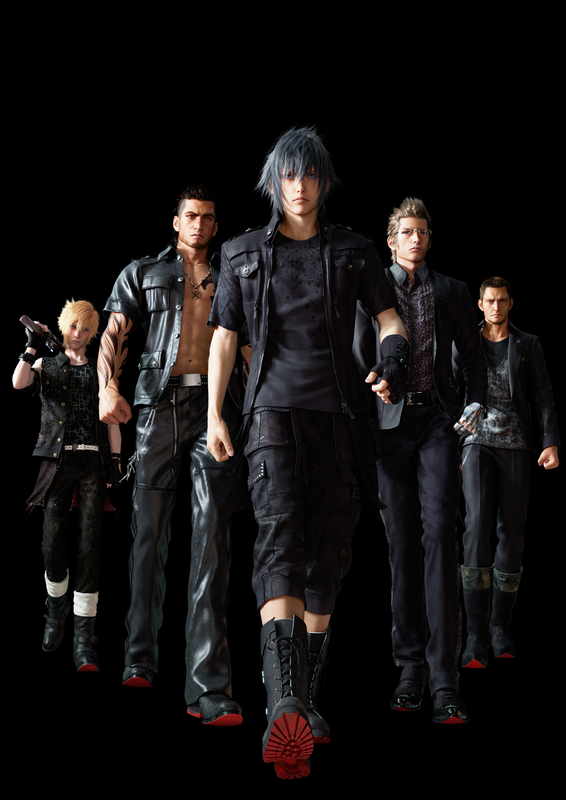 Square Enix also officially confirmed some of the most important players for the Final Fantasy XV creative team. 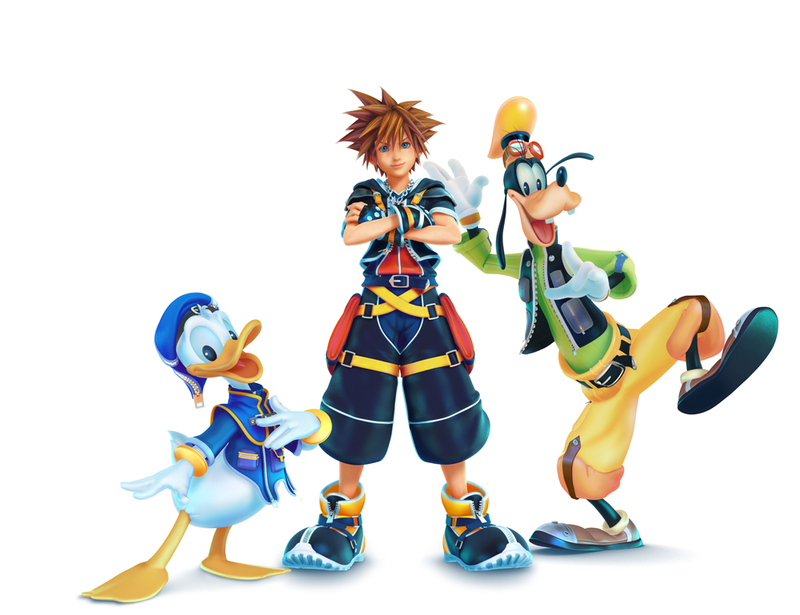 Shinji Hashimoto will be the producer, Tetsuya Nomura will, of course, be the director and character designer, Hajime Tabata will be the co-director, Takeshi Nozue will play the role of lead art director, and last but definitely not least, Yoko Shimomoura will be taking care of the music. The announcement did not give any specifics in regards to the creative team for Kingdom Hearts III. Noctis Lucis Caelum: The protagonist and hier to the throne of Lucis, “Noct” posses the ability to see heavenly light, allowing him to sense the death of others. He’s not a fan of strict royal regulations, and is a bit of the renegade, which frustrates those who work with him. Despite his brashness, Noctis is quick to defend those who show him loyalty. Gladiolus Amicitia: “Gladio” is a close friend of Noctis despite the difference in their titles, and shows great loyalty to him not out of duty but out of friendship. Gladiolus is a member of the House Amicitia, and thus is sword to protect the crown. Ignis Scientia: Ignis has been groomed since childhood to one day become counsel to Noctis when he became king. Ignis is an unwavering voice of reason, due to his classical education and strong sense of logic. He uses his education as well as his mutual friendship and understanding with Notics to help smooth over Noctis’s brusqueness when it comes to interacting with others. Prompto Argentum: Noctis’s friend from his school days, Prompto is a bit of an outsider to the royal circle, but still will jump on a chance to help out the cause. Cor Leonis: A skilled and legendary commander, Lord Commander Cor Leonis’s devotion to the art of war is second only to devotion to his king. Although he holds little admiration for Noctis, he is duty and honor bound to look after Noctis and his comrades. Not only did Square Enix share some more detailed character summaries, they also gave a bit more insight into the plot. The story begins when the Kingdom of Lucis, which posses the only remaining crystal in the world, reaches a peace agreement with the state of Nifleheim. As Lucis celebrates having finally brought the stand off to an end, Niflheim takes them by surprise and launches a full scale invasion of the kingdom. Prince Noctis and his comrades are forced out of their sheltered lives and struggle together to mount a resistance amidst the war and chaos. We seem to be hearing a lot about Final Fantasy XV, but unsurprisingly, still not much about Kingdom Hearts III. Hopefully we’ll be seeing more details about both of the games soon, so stay tuned!